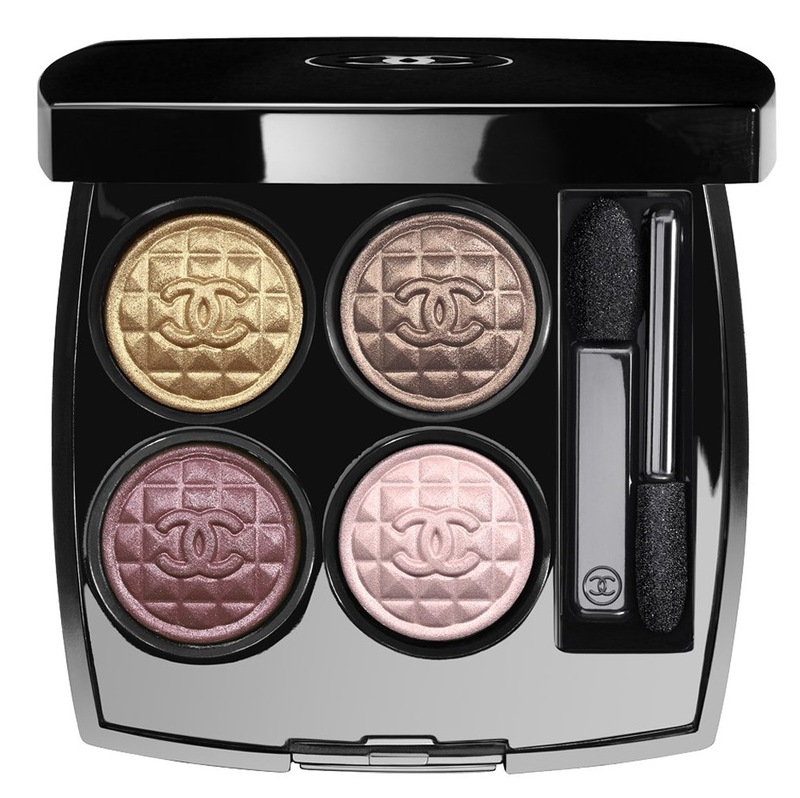 The Chanel Christmas make-up collection Éclats du Soir de Chanel, launches on Friday 9th November. 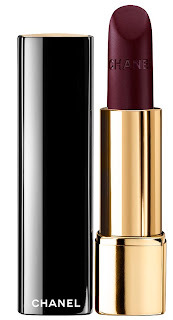 Chanel's legendary “rouge noir” shade, enriched with gold and bronze, forms the basis of the inspiration for the collection (see here for a recent review of Chanel's Rouge Noir lipstick). Next up, the eyeshadow quad, Regard Signé de Chanel in Harmonie du Soir (€52), this features a deep golden bronze, a plum red, a smoky taupe, and a silvery pink. Cute, but I'm rarely bothered with quads. 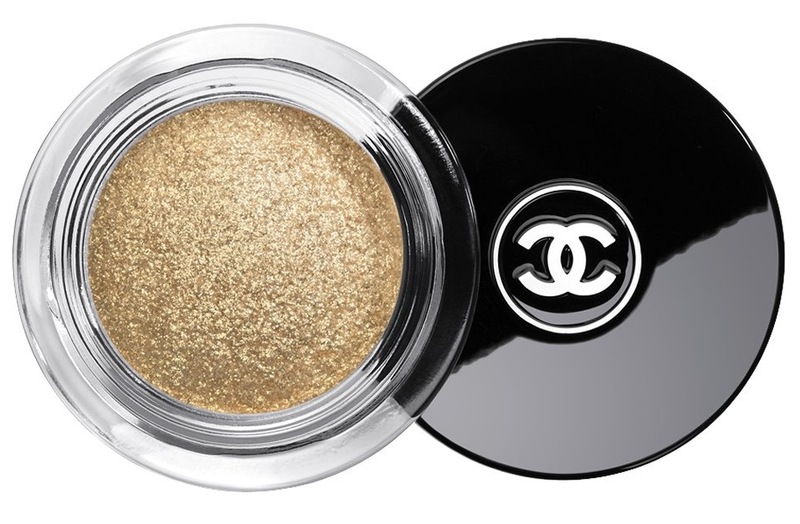 There's an eyeshadow duo, Ombres Contraste Duo in Nuit-Claire (€37.50), features a shimmering black and an iridescent beige. In general, I'm not bothered with duos either, but for some reason this one looks interesting, if even just for the beige (there's no press release image for this). There's a long lasting eyeliner, Stylo Yeux Waterproof, called Grenat (€22.50), this is a shimmery burgundy plum red. This one is a re-promote, it's been around since Spring 2012. Finally, there's also a black liner Ligne Graphique de Chanel, called Noir Noir (€32). These I like, and I have some from an earlier 2012 (Summer) collection. 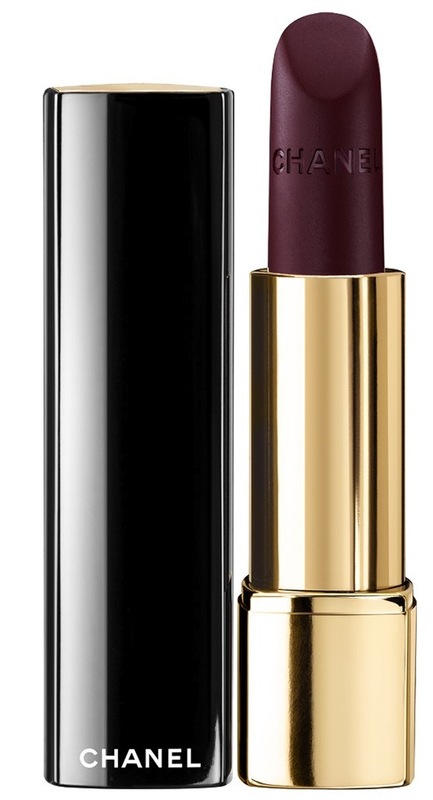 Firstly for the lips, we have a Rouge Allure Velvet called l'Impatiente (€30.50). This is a matte luminous texture. This is Chanel's Rouge Noir, re-interpreted and it coordinates with the nail polish (see below). Next up there are three new Lèvres Scintillantes (€25.50) called Allégorie, a transparent pink with silver sheen, Mystery, a natural intense pink, and Intrigue, a natural red brown (there are no press release images for these). 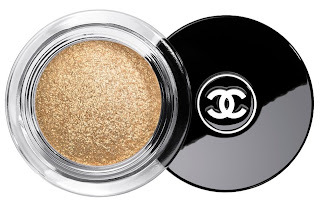 A new sparkly glittery yummy Poudre Universelle Libre in Rêverie (€42.50) - similar to Chanel's Féérie last Christmas (2011) which I love (but which is quite pink-toned), this one is more of a gold-toned beige with gold and silver glitter. More up my alley to be honest. This will be a most definite purchase. Chanel's "Poudre Universal Libre" is a beautiful formulation powder, whether you go for one of the standard shades or one of the LE ones. There's a new blush, of course, a Joues Contraste - called Star Dust (€37), which from what I've seen will be a soft iridescent peachy pink shot through with gold. Sounds nice, but nothing that I don't already have already. 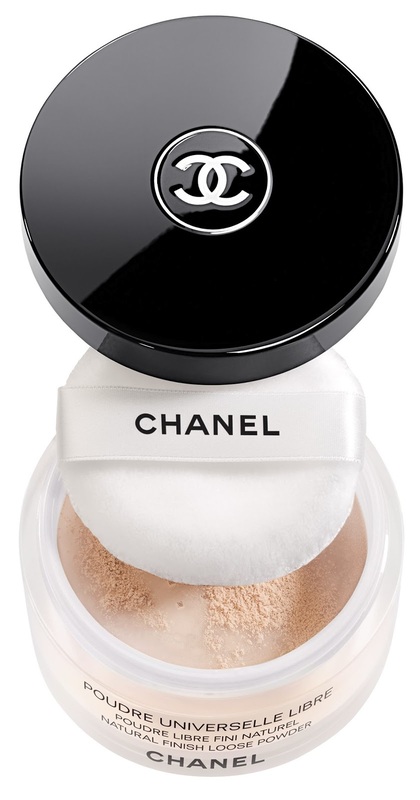 Absent from the Christmas collection this year is a highlighter - I got the Lumière Sculptée de Chanel last year and it remains one of my most favourite products for a non-shimmery ultra-refined and subtle highlighter. (On a side note, while I'm talking about contouring/highlighting products, may I refer to this post, which details the recent fast-track release of Notorious blush). The latest Le Vernis in Malice (€22), is a red with black sheen and red micro-glitter. Chanel like nail polishes with at least a duochrome and a lot of polishes with black undertones. From the press images it looks like a raspberry red; which might be quite interesting. I am personally definitely looking forward to the Illusion d'Ombre, possibly the duo eyeshadow, most likely the Rouge Allure Velvet, maybe the nailpolish and almost certainly the Poudre Universelle... Better. Get. Saving... Damn you Chanel.